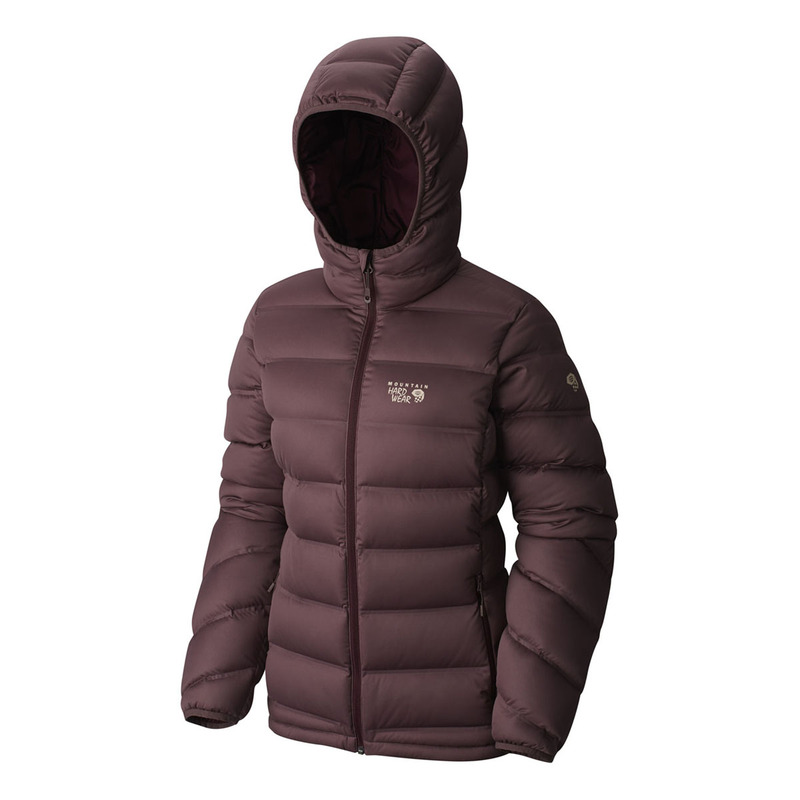 The Mountain Hardwear StretchDown™ Plus Hooded Jacket Womens uses ultra-lightweight and water-resistant down, built to shield you in your battles with the outdoors. 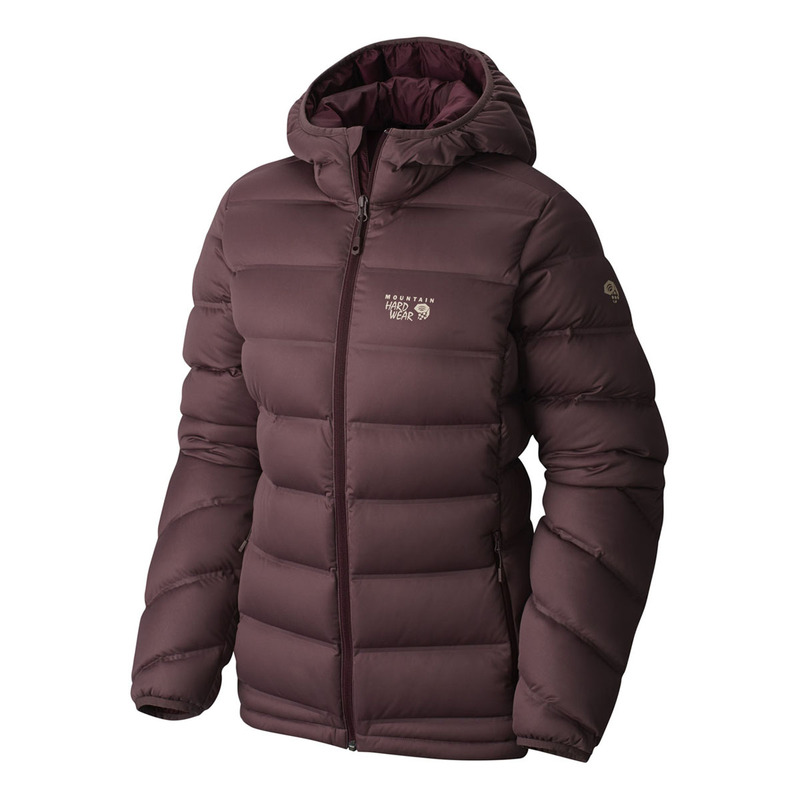 The Mountain Hardwear StretchDown™ Hooded Jacket Womens’ Q.Shield® DOWN keeps the wet at bay, and unlike other treated fibers, its water-repellency lasts a lifetime. Unique stretch-bonded channels trap more warmth, and dynamic stretch-knit fabric provide more comfort than conventional ripstop shells. 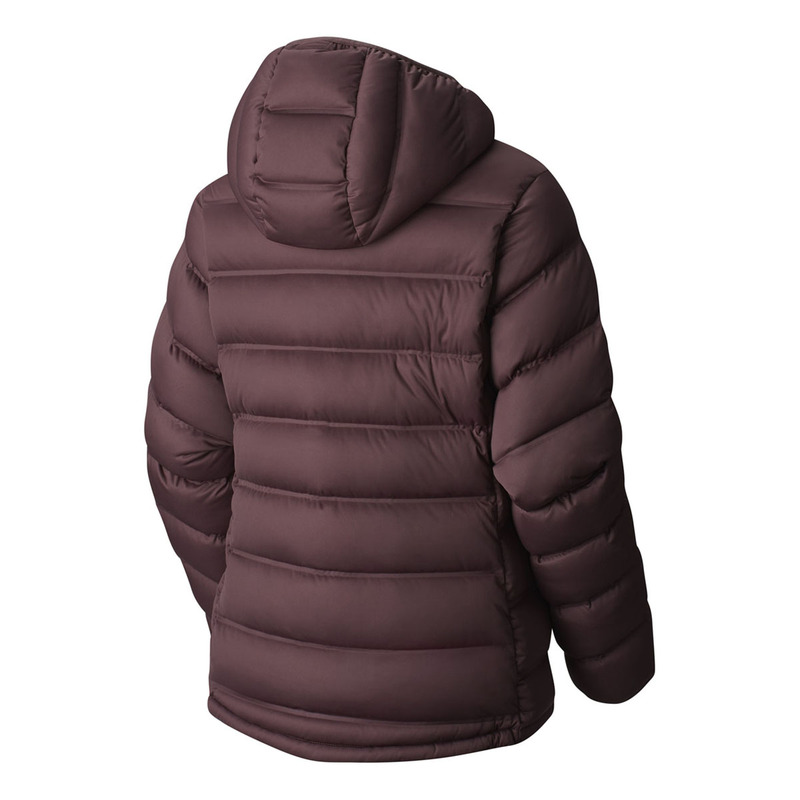 This jacket has a longer centre back length (see tech specs) than the StretchDown Hooded Jacket Womens 2017.